Located just 45 minutes outside of San Salvador, the rural community of Las Delicias is tucked away in a lush and green valley. 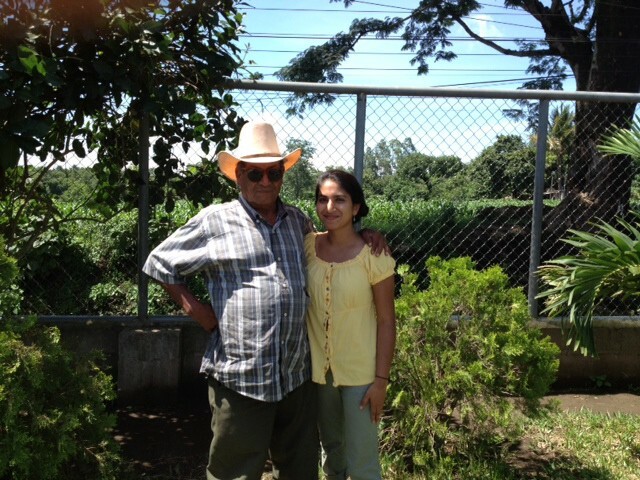 It is the perfect sample of the unadulterated beauty of El Salvador. The community is home to 600 families (roughly 3,000 people) who continue to face the aftermath of a bitter and violent civil war, the inequality that comes with poverty, the insecurity stemming from an oppressive gang presence that plagues the region, and the consequences associated with inadequate access to health services. The spirit and culture of the community and its people would never lead you to believe this, though. 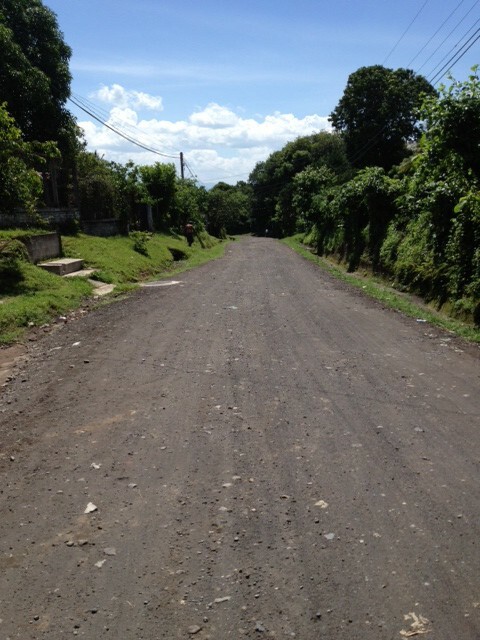 It is within the six sectors of Las Delicias that I got my first taste of long-term public health field work in 2011 and 2012, with the Foundation for International Medical Relief of Children’s (FIMRC) Project Las Delicias and its inaugural Micro Health Insurance Program (MHIP). 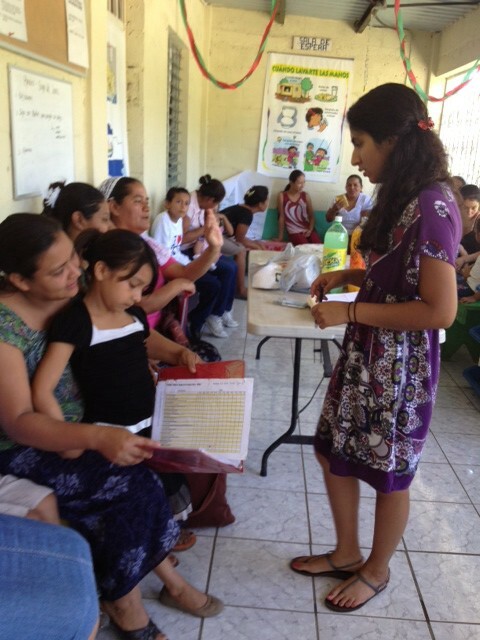 I spent my days with two groups of loving mothers committed to the health of their children, families, and community. We played musical chairs as we learned about cancer, worked with the community health promoter to place minnow-like fish in pilas (water storage tanks) to combat dengue, and even gave a community charla (talk, lecture) on respiratory health. My monthly home visits were spent reiterating the importance of covering all food and dishes, throwing toilet paper in a trash bin, washing hands correctly, and tracking the basic health of each MHIP child in the form of a monthly calendar. During my visits, the families gave me advice on life and love, warmth and care, and if I was really lucky, a pupusa or something equally delicious. 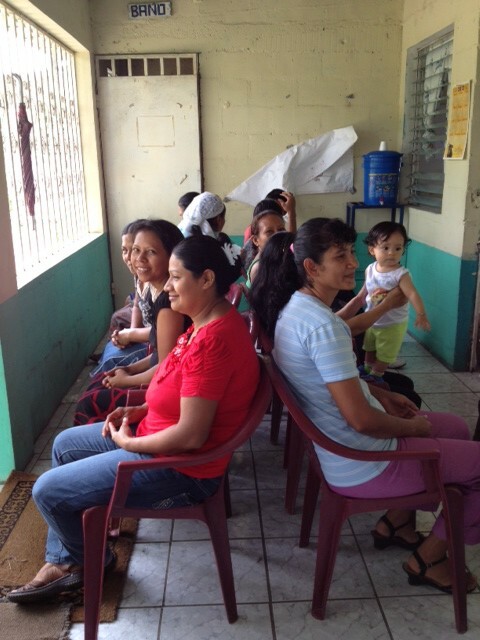 While all children in the community of Las Delicias are eligible for basic care from FIMRC’s clinic, by displaying tangible commitment to health on a daily basis, MHIP mothers secured more extensive health insurance for their children, including financial coverage for specialty and emergency care. By bringing children to the clinic for regularly scheduled well-child checkups, setting up a time to mill sorghum, or even passing a monthly home inspection, the mothers earned puntos (health education credits) to acquire items such as water filters, mosquito nets, and even lamina (roofing material). 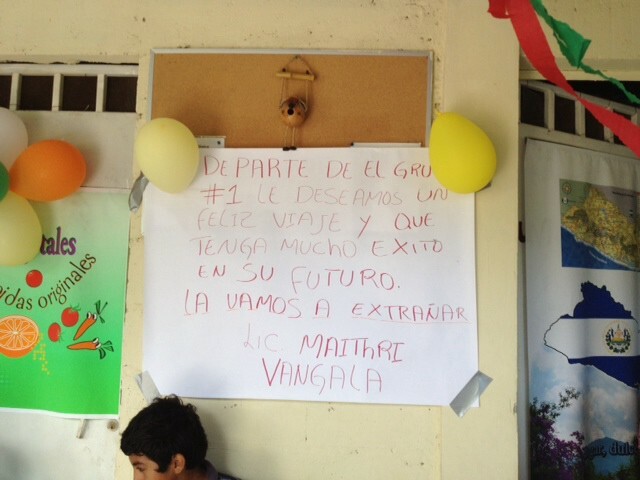 A favorite moment in Las Delicias, you ask? 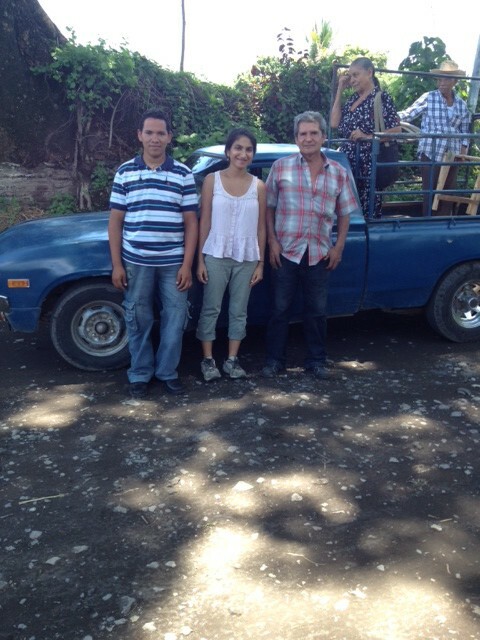 Delivering a hard-earned pila (transported in the back of a 1969 Datsun pickup, mind you) to the home of Reina Guadalupe Nerio, MHIP mother of four, and being greeted with hugs from her children- Graciela, Xiomara, Elias, and Jairo - and an infectious smile from Lupe herself. She was overwhelmed with emotion - and frankly, so was I. Many pupusas, tearful farewells, a new job, and ten months later, I find myself with just a week before the 2013 GBCHealth Conference. Amidst the wonkery and constant exchange of well-intentioned ideas that surround me in my current role as an editor at The Health Care Blog, I am engaged daily. 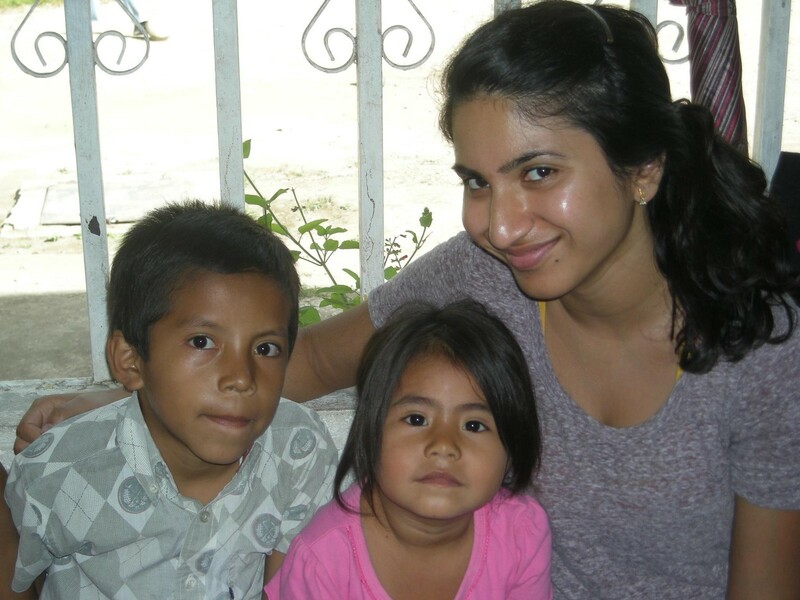 But my experience in Las Delicias continues to linger in my mind and pave my career path. 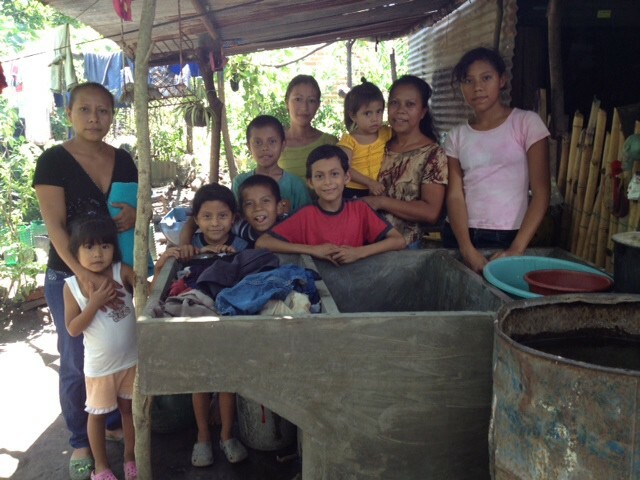 I’ve watched a mother like Lupe break into sobs of happiness after working to earn her family a clean unit to store water for bathing and washing dishes and clothes. 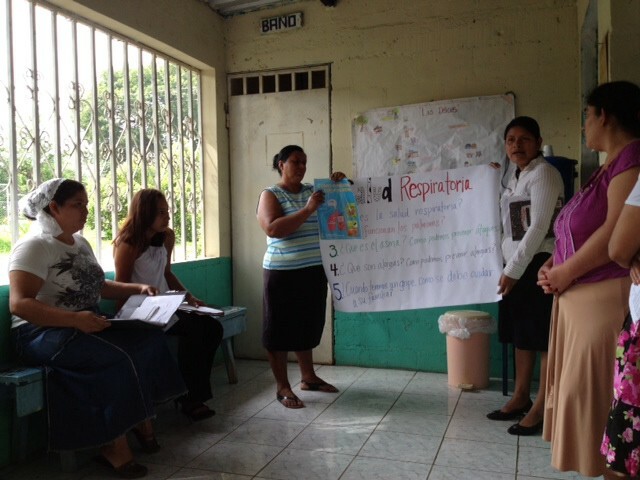 I’ve witnessed a community like Las Delicias take charge of their own health when provided with the right kind of investment. I’ve seen an inspired idea turn into something real and beneficial. As a member of this year’s GBCHealth social media corps, I look forward to joining my peers in making contagious the multitude of ideas from the conference for how to create a healthier world. The abundance of fresh thought is inevitable; 48 hours is a luxurious span of time to share knowledge and brainstorm within, given the amount of intellect and passion that will be present. As Twitter-wired, Facebook savvy, LinkedIn, and occasionally equipped with a witty thought as I am, building off of the momentum from the conference and providing inspiration to my network will be effortless. I’ll be grateful for the retweets and the favorites, the likes, shares, and comments. · The story of AIDS activism in the 1980s and the work of ACT UP and TAG (Treatment Action Group), as will be highlighted in the opening night screening and discussion of David France’s How to Survive a Plague. · The work of organizations like the Clinton Health Access Initiative and Corporate Alliance Malaria Africa to combat tuberculosis and eliminate malaria. · The undeniable link between junk food advertising and the global obesity epidemic during the panel discussion of Pulitzer Prize-winning and New York Times writer Michael Moss’s Salt Sugar Fat. · Innovative ideas coming from the intersection of technology, entertainment, and consumer interest-from companies like Nestle, GlaxoSmithKline, and General Electric- to save childrens’ lives. · A comprehensive discussion of best practices in international corporate volunteering programs, with keen perspective from insiders like Pfizer, IBM, and the Global Health Service Corps. So prepare to be inspired. And please: retweet, share, and comment (I’ll be thrilled). But I really hope you’ll do more. community impact @iamtechbridge. @googlefiber / @ntenorg digital inclusion fellow. Past: @thcbstaff. Sometimes I write.